Have trouble getting the match to the pilot light? Not any more! 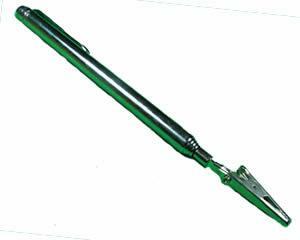 The Extend-a-Match tool holds the match tightly while extending from 6" to 22"